I asks Ms. Taylor to explain to us what a three movement concert entails. She explains and includes how the movements were named and how they direct the uplift of African-American women. She speaks about the mood on Bennett's campus after raising funds to ensure their accreditation. Social media support and donations topped their needed goal. Welcome to the Bennett Belles. Kiplyn Primus talks with Bennett College Choir Director Dorthea Taylor on WCLK's The Local Take. 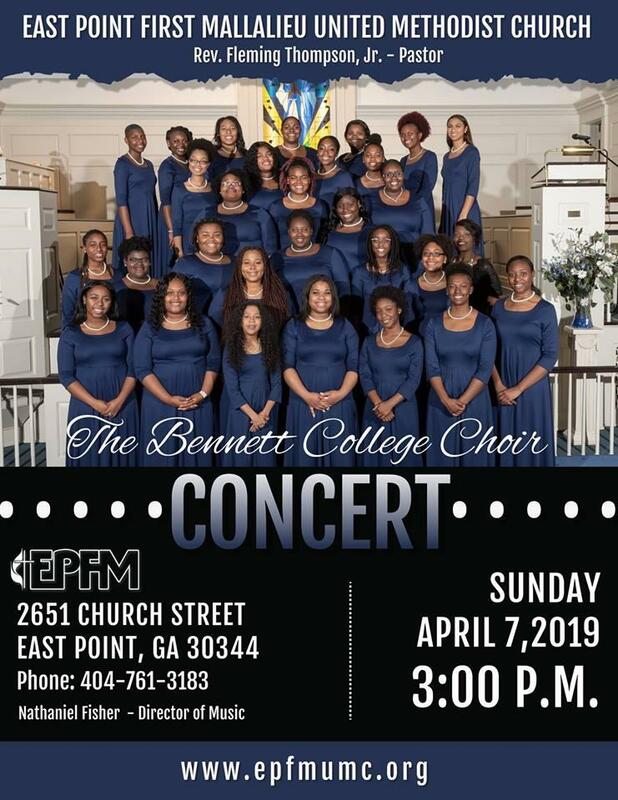 For more information on their Bennett College Choir upcoming concert.